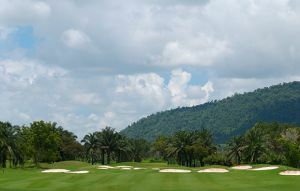 This is a real gem but because it’s a little further out than some of the other courses it is not played so often which is a shame as Treasure Hills Golf Country Club is an excellent course. 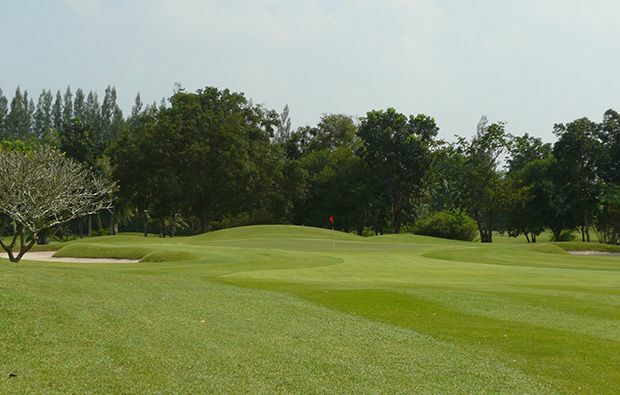 Because it was built more than twenty years old all of the fairways and the greens are bordered by mature trees and plants which gives it a great advantage over some of the newer courses which have yet to mature. 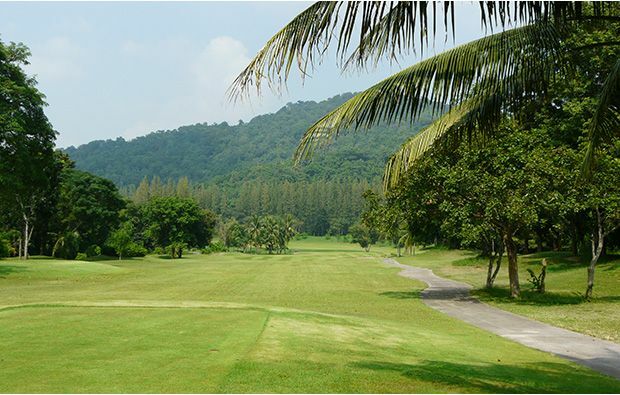 The course is also surrounded by hills and there are no house or anything else to spoil what is a very back-to-nature experience. 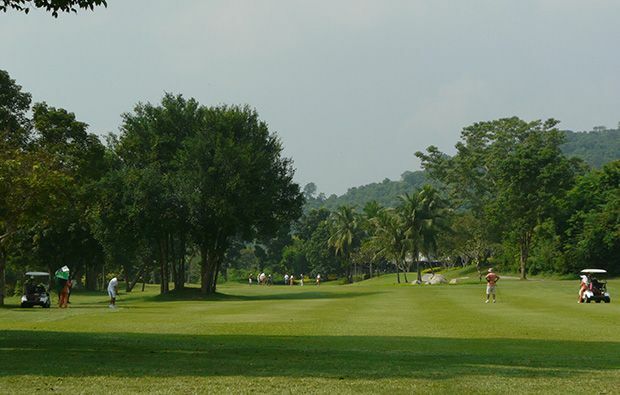 At first glance the course may seem quite easy but many of the holes are doglegs and positioning off the tee is essential and if you do get offline then you end up in amongst the trees which can cost you a dropped shot. 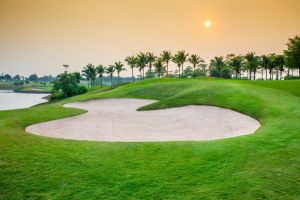 The greens are true and medium-paced and although many of them are protected by bunkers they are usually either side of the green rather than in front which makes life a little easier for the average golfer. Water is a factor on many of the holes but there are no long carries so they should not pose too much of a problem. 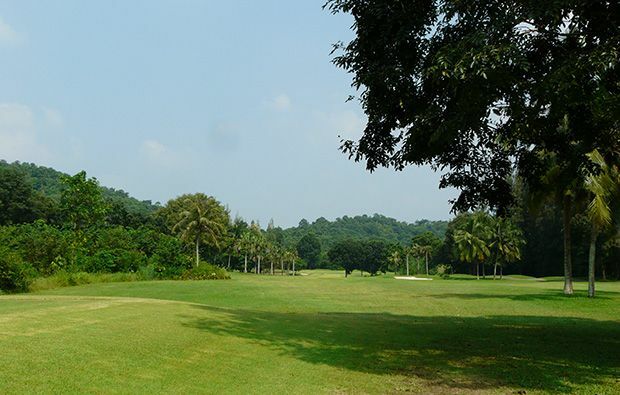 The signature hole is the part-5, 16th which is otherwise known as the “Crocodile” hole – not sure if this is because crocodiles used to inhabit the creek which runs alongside one side of the fairway but these days there is a large statue of a crocodile instead! It’s a par-5 which the very long hitters might attempt in two but and you need to be careful with your second to avoid the “crocodile” pond on the left. 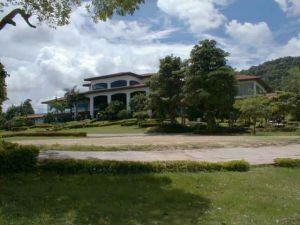 Rather old and dingy clubhouse but the facilities and food are adequate. Very friendly caddies add to what is a memorable days golfing. 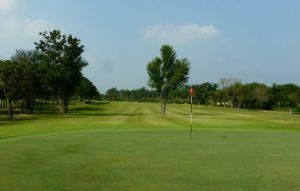 Treasure Hills Golf Club is not yet in our pool of Golf Courses for orders.